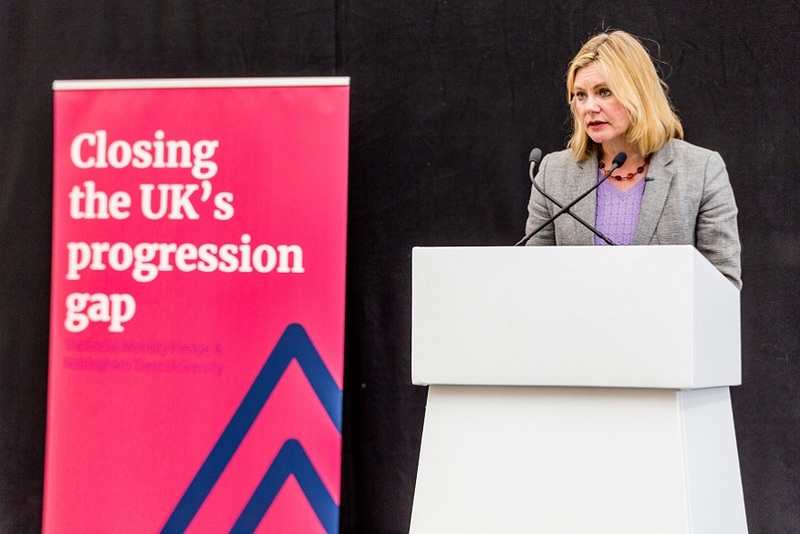 A celebration event to mark Nottingham Trent University's partnership with a major banking group, which has seen more than £680,000 invested in opportunities for students, has been held. Nottingham Trent University joined the Santander Universities UK partnership five years ago and has benefited from various of its projects. These include the SME internship scheme which supports small and medium sized businesses to employ students via internships which have ranged in length from two to 10 weeks. 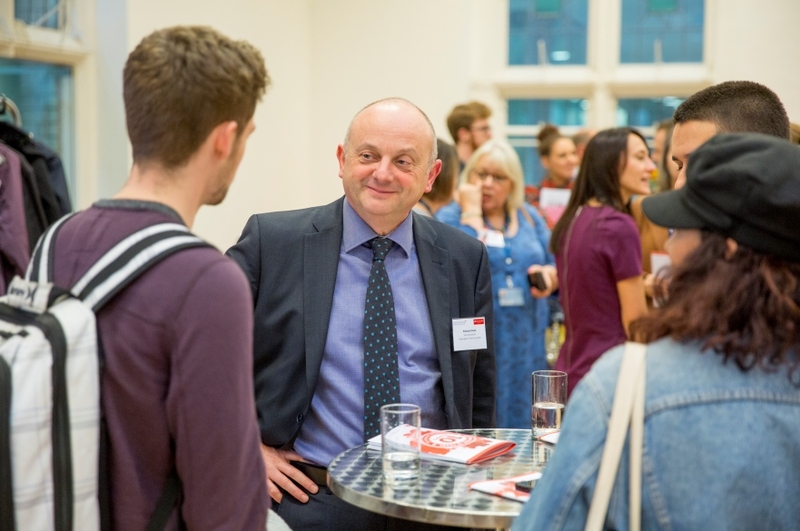 Santander this year marks 10 years of working with universities and, to commemorate its strong links with the bank, Nottingham Trent held the celebration event attended by senior members of both organisations. 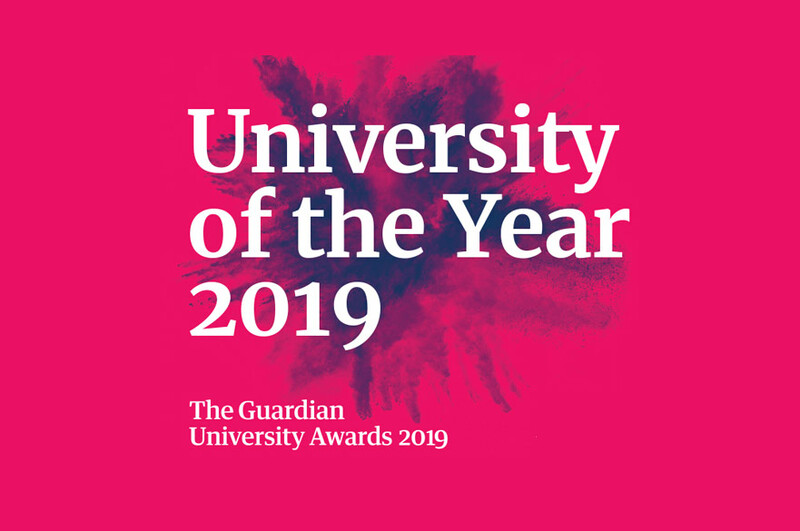 Since partnering with Santander in 2012/13, Nottingham Trent has received £570,000 from the Santander Universities UK fund to help provide opportunities to students. The internship programme alone has supported 307 NTU students with many others helped across a range of areas. Throughout the celebration event, guests heard from employers, students and staff who had benefited from the scheme. This relationship enables us to provide a wealth of opportunities to our students and staff year-on-year which would often otherwise not be available to them. Highlights of the past five years include the funding of legal assistants at the Nottingham Law School Legal Advice Centre, supporting international scholarships to China, Ghana & USA, and promoting digital innovation at NTU by buying 22 iPads that are used to improve academics’ modelling of good digital practice in the classroom and in support of trainee primary and secondary school teachers. Santander Universities has announced further funding for 2017/18 for partner UK universities including Nottingham Trent, totalling over £10.1m. This money will be used towards nurturing enterprise and entrepreneurship, supporting challenges of particular student groups through the Student Impact Fund and to allow the continued success of the SME internship scheme.